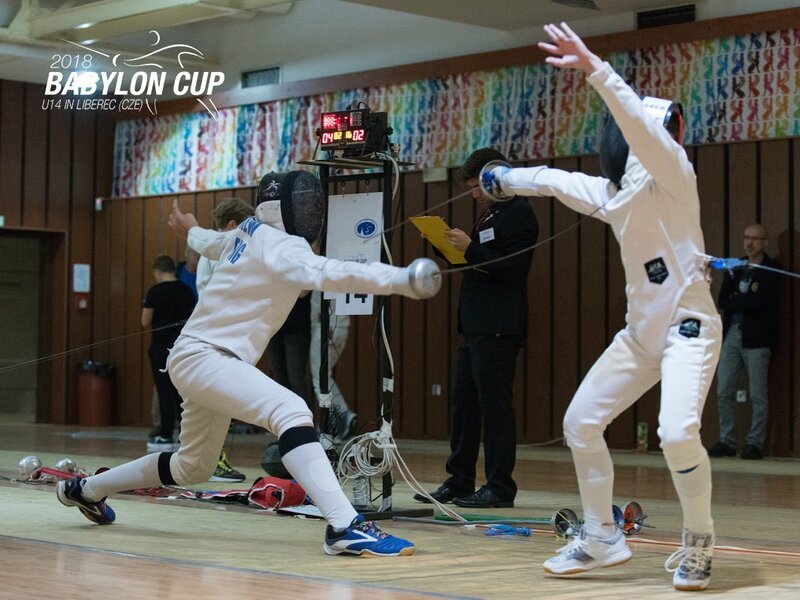 Liam travelled to Liberec in the Czech Republic last weekend (6th Oct 2018) for the first European Under 14 fencing competition of the new season. He was up against competitors from the home nation, Germany, Slovenia and Poland. After the preliminary poule stages he had won 9 fights and lost just the 1. In the knockout stages he convincingly beat a fencer from Germany in the round of 64 setting up a match against an experienced local fencer. Coming from 6 points behind, with some strong decisive attacks he came out victorious, winning 15-14. In the round of 16 he came up against the German number one who unfortunately proved to be too strong. Liam finished a brilliant 13th out of 79 fencers. Congratulations Liam and best of luck in all your future events.